Surgery disrupts the natural biomechanical functions essential to preserve pain-free spinal mobility which often leads to future surgeries. The majority of back pain patients are not surgical candidates and unnecessary surgery can lead to ‘failed back syndrome’. Before resorting to a surgical approach, it makes sense to try a non-invasive conservative procedure. 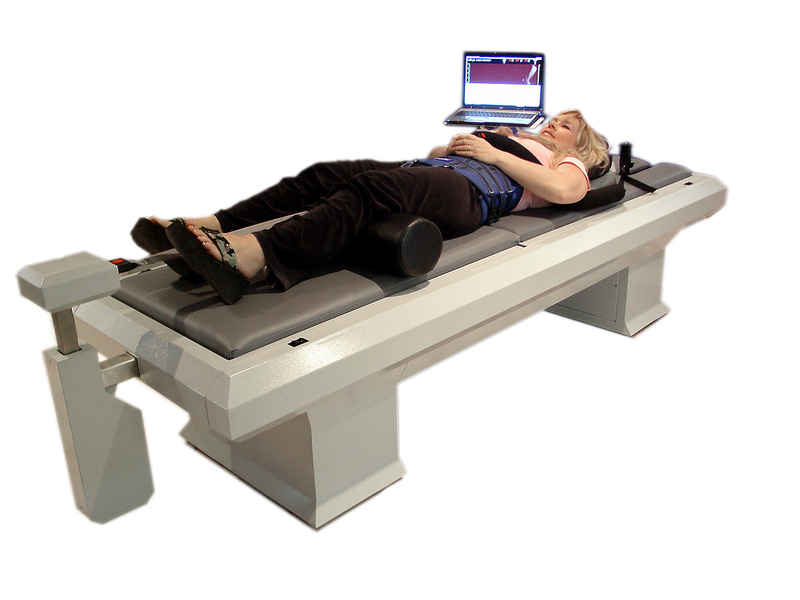 Spinal Decompression uses state of the art computer controlled technology to apply a precise distraction force to a specific area of the spine. This distraction force is designed to gradually reduce the size of the disc bulge and relieve nerve compression often associated with sciatica. Our patients find the treatment very comfortable and relaxing. Many experience immediate relief during the treatment. We have treated hundreds of patients over the past 10 years with this procedure with tremendous sussess. After treatment most of our patients have little or no re-occurrance of their symptoms. Contact our office at (541) 754-1947. to schedule an initial consultation with our Doctor to determine if you are a candidate for care with Spinal Decompression. After carefully studying your case history and exam findings, we will sit down and explain a recommended plan of action for you. After answering any questions you may have about the recommended plan, you may begin your care with Spinal Decompression.